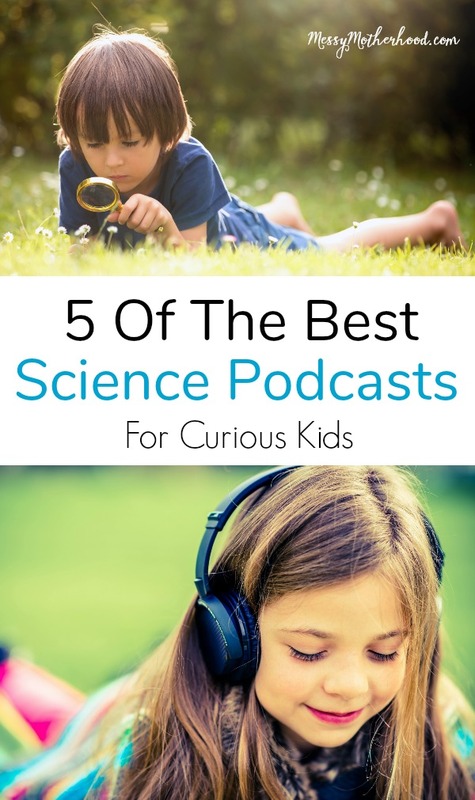 Inside: Find the best science podcasts for kids who want to know everything about everything. Perfect for kids who ask their parents hundreds of questions a day about how our world works. My five-year-old sits next to me in the car while we wait for his preschool to open. With my phone in hand, he rattles off question after question about sea animals and how they sting, and we Google everything. This is our regular routine, Googling all the things why we wait. This kid wants to know everything about everything and will get stuck on one subject for months. I’m often Googling questions about stars, snow, fish, and very specific questions about moose since one keeps showing up in our yard. Sure, this is fun, but there’s a downside…a big one. 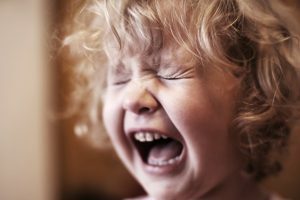 He doesn’t stop talking and asking questions, and it drives me crazy! Like most 4 and 5 year olds, my son can literally talk for 30 mintues straight. 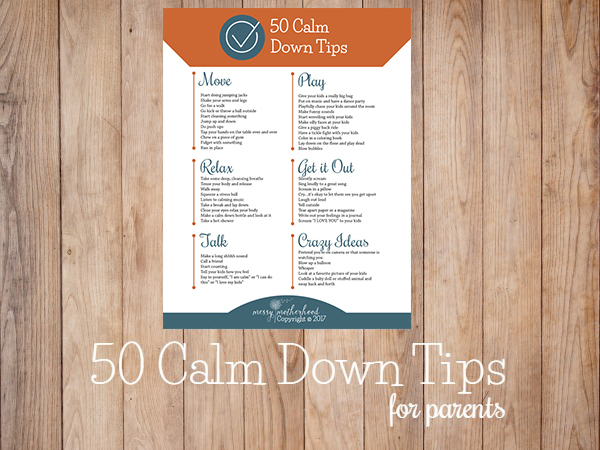 Did you know that Moms are asked over 300 questions a day by their children? <— Seriously!? I love his insatiable want to learn, but it can get tiresome and overwhelming. 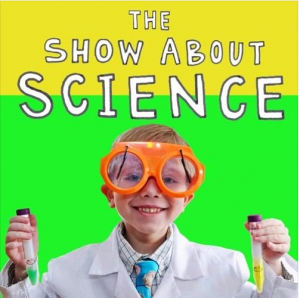 To encourage his budding love of all things science, and to give my brain a break from the constant question asking, I’ve turned to a few Science Podcasts for Kids. 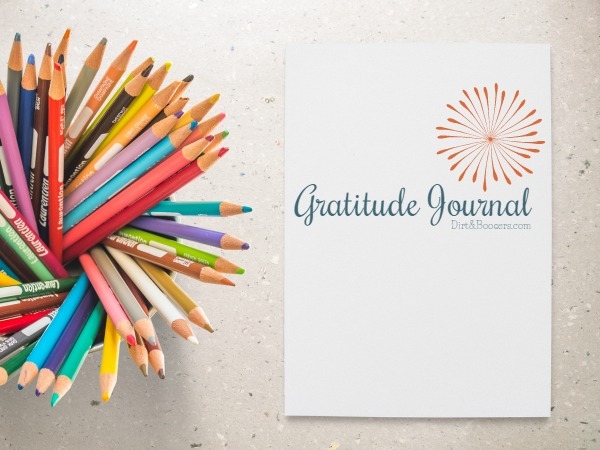 Yes, we still Google a lot of things, but I find myself turning on a few of these podcasts on car rides, while waiting for appointments, or during quiet time. They keep his mind thinking, and I get a little break from all the questions. It’s a win-win. 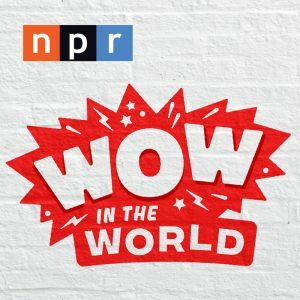 We are already huge fans of podcasts but recently, I’ve found some great podcasts that are fulfilling his need to know everything about how the world works. This is hands down our favorite podcast around here right now. Produced by NPR, this podcast is brilliantly written and hosted by the witty Guy Roz and quirky Mindy. Each week they teach children something new and exciting about the world we live in. My son’s favorite episode is A Dog’s Nose Always Knows, about just how powerful a dog’s sense of smell is. Oh my, this is right up my son’s alley. This podcast just answers all those 300+ questions that kids ask each day, so you don’t have to. They bring on experts and have kids come on and ask them questions. My son’s favorite episode is How Do Fish See? How Do Fish Sleep? How Do Fish Breathe? Cuteness overload! This podcast is hosted by a very inquisitive and smart 6-year-old Nate Butkus, who has been seen on The Ellen Degeneres Show. On his podcast, The Show About Science, he interviews scientists about how the world works. He does a fantastic job and it’s totally worth a listen. The episode called Exploring the Ocean with Samantha Wishnak is my son’s favorite. Do you have a kiddo that’s obsessed with space? Check out this podcast from NASA Johnson Space Center. 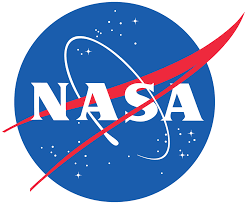 Each week, they teach something cool about space exploration and life in space. It’s not written specifically for children, but it’s full of fun facts, uses clean language, and the discussions are easy enough for an elementary school-aged kid to understand them. My 7-year-old loves it! His favorite episode is The Search For Life. 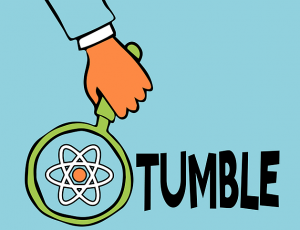 For more sciency-fun, check out Tumble. 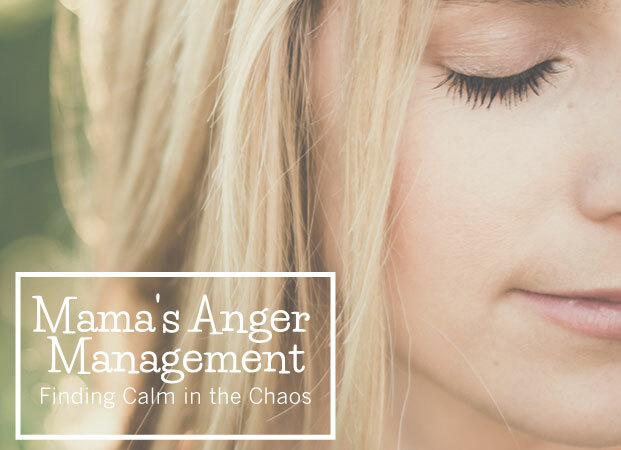 The topics on this podcast are thought-provoking and engaging for all ages. Of course, my boys loved “The Science of Poop” episode, but my favorite was “The Quest of the Alien Hunter.” I had no idea we spend so much time looking for alien lifeforms out there! Yep, podcasts are perfect for that child of yours that asks a bazillion …err okay just 300…questions a day. 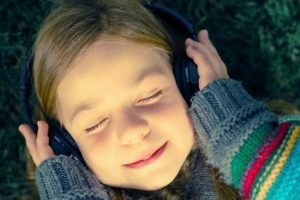 So the next time your mind starts swirling and you start feeling overwhelmed by your child’s insatiable need to talk about sciency-things, tune into one of these great Science Podcasts for Kids. Don’t Know How to Listen to Podcasts? Just open up your phone and download a podcast player. My favorite is Stitcher, but my husband prefers Podcast Player. Or if you’re on an iPhone, iTunes has these Podcasts too. Once you have your favorite player open, just search for the podcast you want to listen too, pick your episode and start listening. You can plug in a set of headphones for just your child to listen to, pair it with your favorite Bluetooth speakers , or add a Bluetooth adapter to your car so everyone can listen over the car speakers. Even Google Home and Amazon Echo can play your favorite podcasts. Just ask them to “play Wow in The World” and ta-da! it will play. Now, Go! Enjoy podcasts…and who knows maybe you’ll find some good ones for you too. This is a great list, it’s really important to nurture their questions, but it’s hard to have all the answers! There is also Brains On!